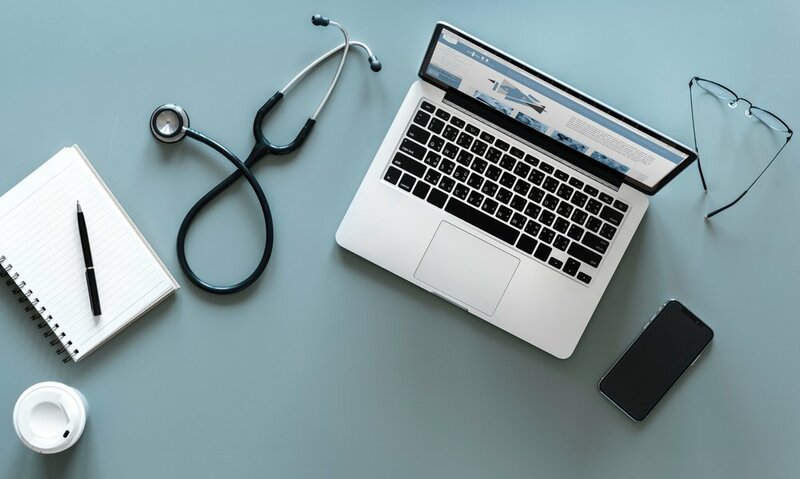 The National Institute for Health and Care Excellence (NICE) recently consulted on their evidence standards framework for digital health technologies (DHTs), to develop standards to support commissioning based on clinical effectiveness and economic value. DHTs are apps, programmes and software that can allow improved access to care, more convenient care, and reduce clinical resource use. Vitaccess have been involved in the consultation process and have given our views on the DHT evidence standards framework. The framework provides an excellent starting point to describe the levels of evidence needed to establish accurate and consistent assessment criteria for DHTs. But the potential for DHTs to systematically collect real world evidence (RWE) is not recognised fully. DHTs can be used to generate detailed longitudinal RWE datasets from patients in close to real time based on a range of validated PRO instruments and symptom questionnaires. The data can reflect disease burden, unmet need, and changes in the treatment landscape. DHTs can support sophisticated data analysis dashboards, and tailored data analysis plans. Both pre-and post-marketing authorization, acceptance of RWE is increasingly common in the UK – e.g., data collection as part of managed access agreements through the Cancer Drugs Fund, and data to support the Medicines and Healthcare Products Regulatory Agency (MHRA) Early Access to Medicines Scheme. DHTs provide a unique opportunity to collect RWE to support these HTA hurdles. Readers can reach out to the consulting team at HEOR@Vitaccess.com to discuss any of these points in more detail.